Permeable paving is the environmentally sustainable paving solution for businesses, homes and municipalities. Porous asphalt pavers provide paving solutions that allow rainwater to percolate into the ground where it belongs instead of flowing into storm drains and expensive water management systems. 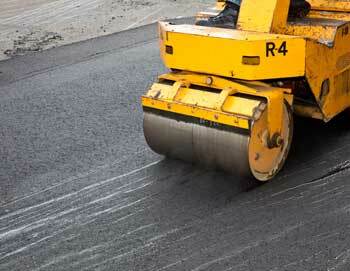 Hal’s Construction is a leading asphalt paving contractor serving the greater Portland, Oregon area. Doing business with an experienced family owned company means guaranteed results that make a difference. Everyone complains about the environmental impact of pavement, but it seems that no one is talking about the obvious solution to rainwater runoff and overwhelmed storm drains. Well, permeable paving is the environmentally friendly paving solution that allows rainwater to drain into a stone bed just below the porous pavement. Porous asphalt paving sounds too good to be true, but the rainwater actually ends up in the soil where it belongs. The texture of permeable asphalt is slightly coarser than regular asphalt, but the paving is sufficiently smooth to be ADA compliant. Permeable paving comes with a long list of benefits. Not only does it eliminate the need to build an expensive water retention pool or pay unnecessary impact fees, toxins that accumulate on the surface of paved areas are washed into the soil below instead of accumulating in local waterways. The water is naturally filtered and cleansed as it soaks into the soil below. Hal’s Construction can design a rock base to ensure that water never accumulates in the permeable asphalt. 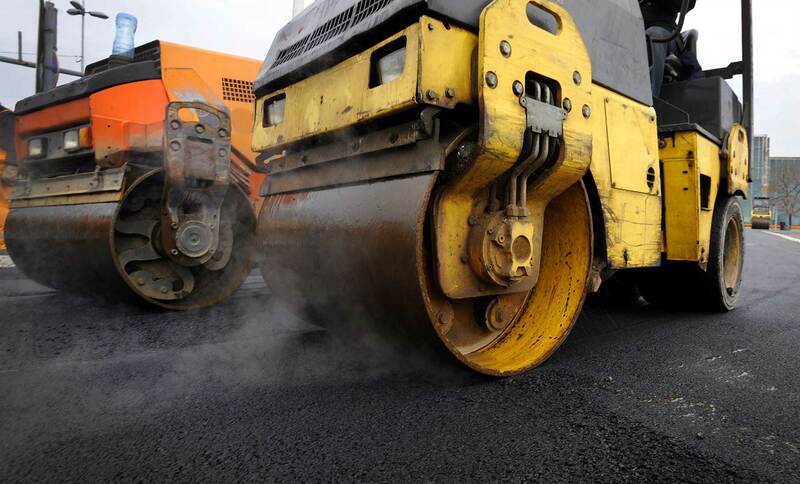 Professional porous asphalt pavers know how to construct a parking lot, driveway or street that will provide up to 20 years of pothole free service. Porous asphalt paving is durable and reliable. Porous asphalt paving is ideal for playgrounds, walkways and even highways. An attractive porous asphalt surface is perfect for the inclement weather conditions of the Pacific Northwest. Permeable asphalt paving greatly reduces the impact of water runoff on municipal storm drain systems. Many municipalities charge storm drain impact fees or require developers to construct expensive stormwater management systems. Porous asphalt pavement increases the financial value of commercial property and reduces long-term maintenance costs. Environmentally sound porous asphalt paving mix is readily available and extremely cost effective. Hal’s Construction is a professional asphalt paving contractor with over 40 years of experience in the greater Portland area. Call (503) 226-4999 for a free estimate. Permeable paving is the right thing to do.